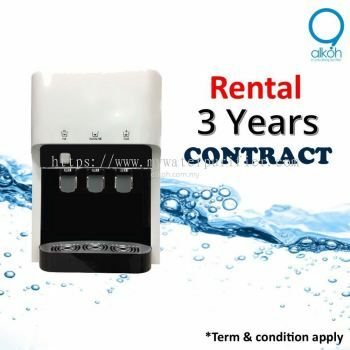 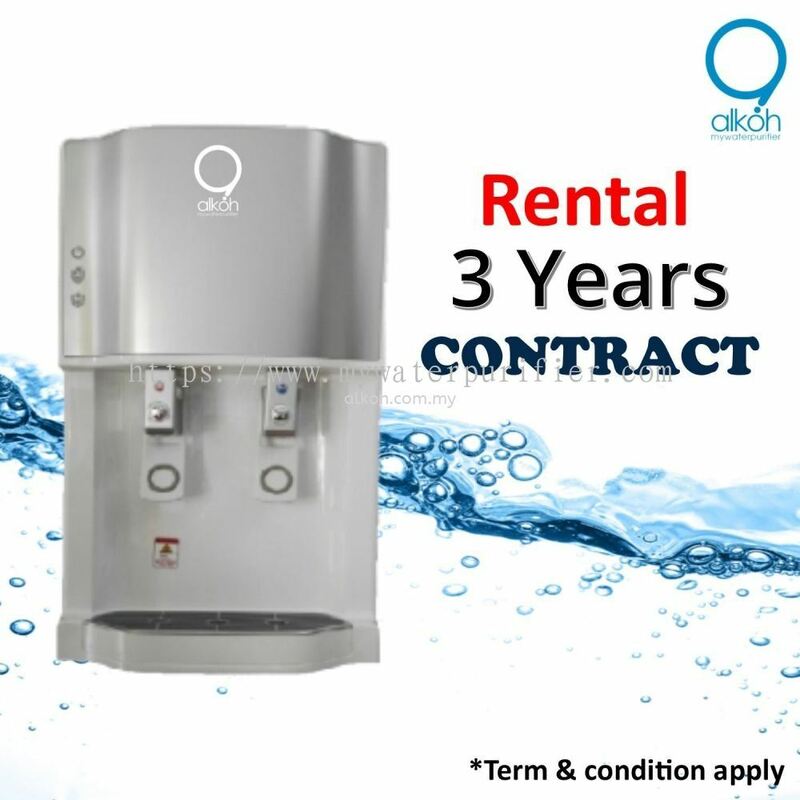 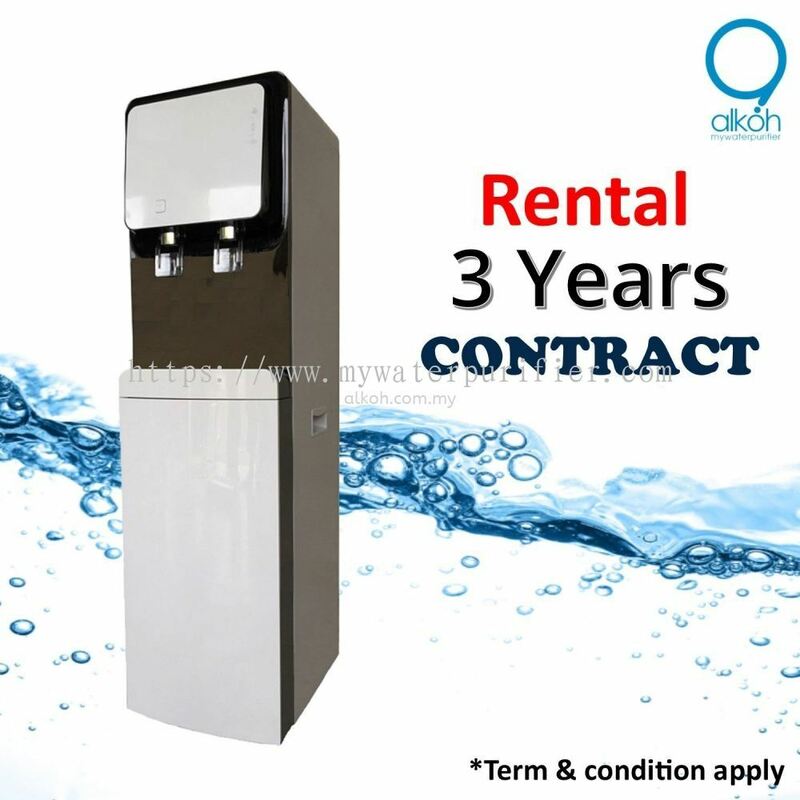 Alkoh Marketing Sdn Bhd - Alkoh Marketing Sdn Bhd is an industry water filter supplier company. Our main office is located in Johor Bahru (JB), Malaysia. 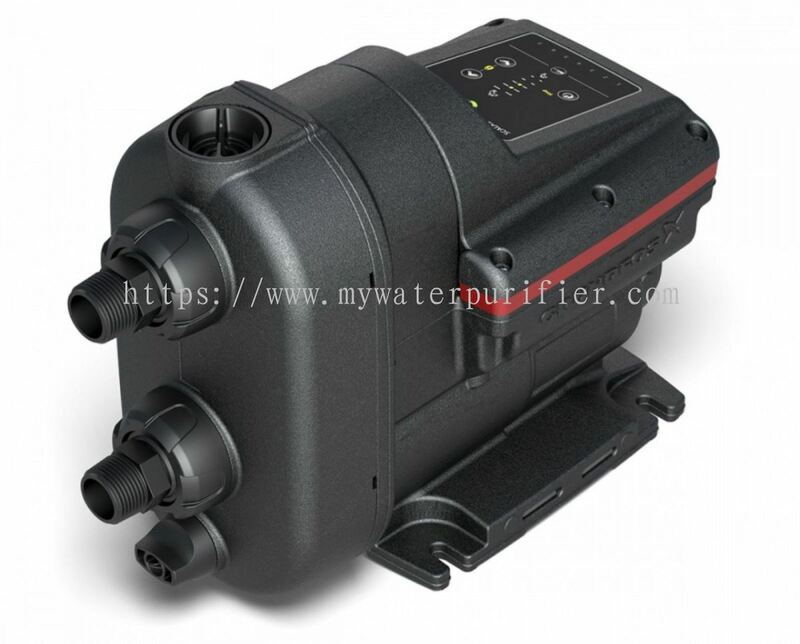 R8, No. 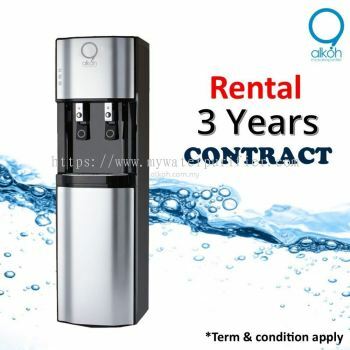 3, Jalan Masai Lama, Mukim Plentong, 81750 Masai, Johor, Malaysia. 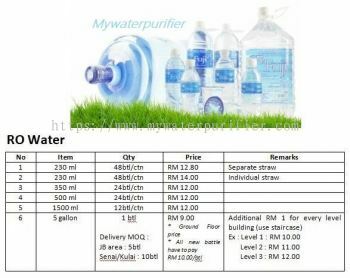 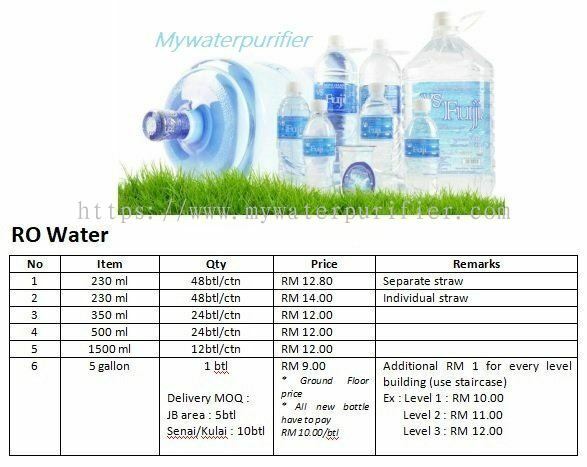 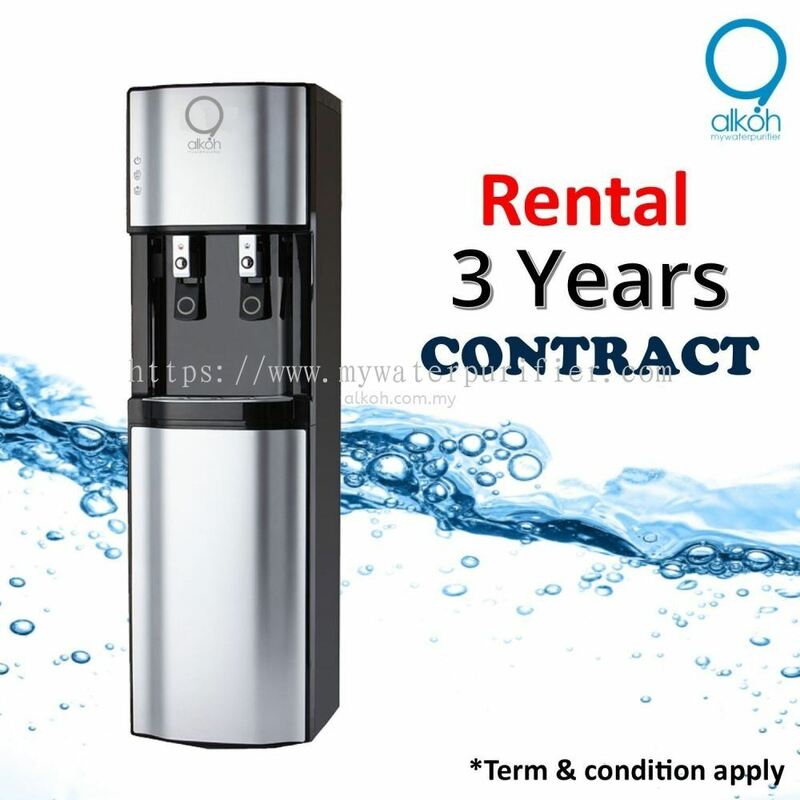 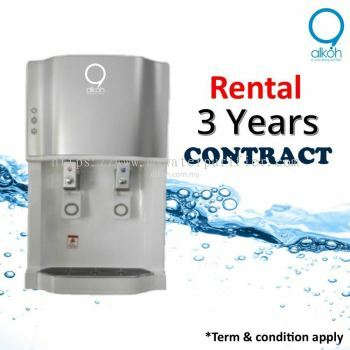 Alkoh Marketing Sdn Bhd is an industry water filter supplier company. 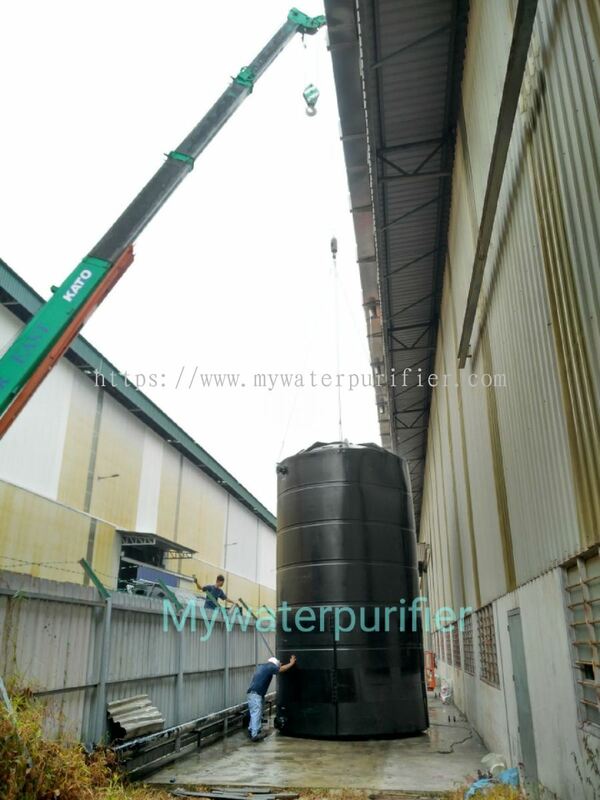 Our main office is located in Ulu Tiram, Johor Bahru, Johor. We have more than 10 years of experience in this industry, supplying a wide range of products such as RO System, Deionised Water System, Multi Media Filter, PP Cartrid & Bag Filter, Rainwater Harvest System, F&B Filter System and Underground Water System. 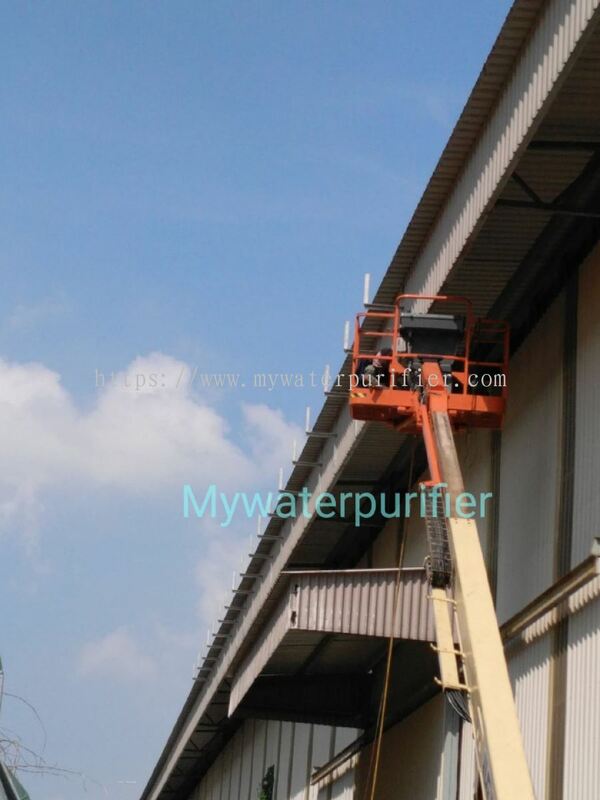 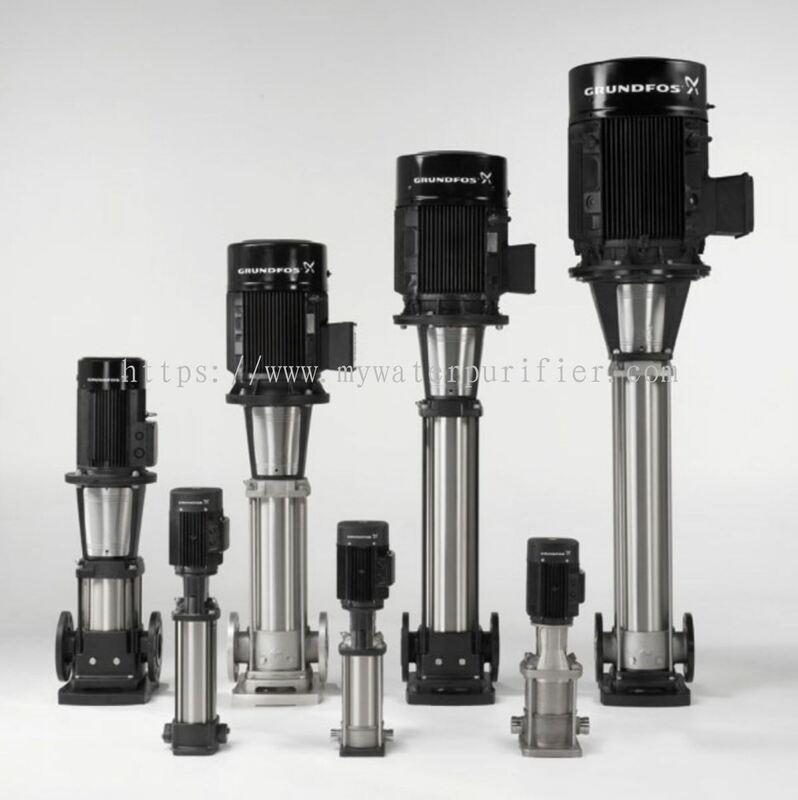 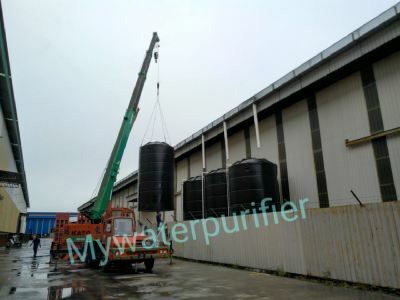 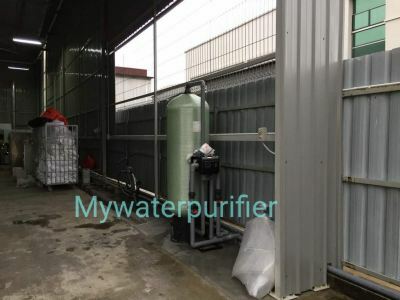 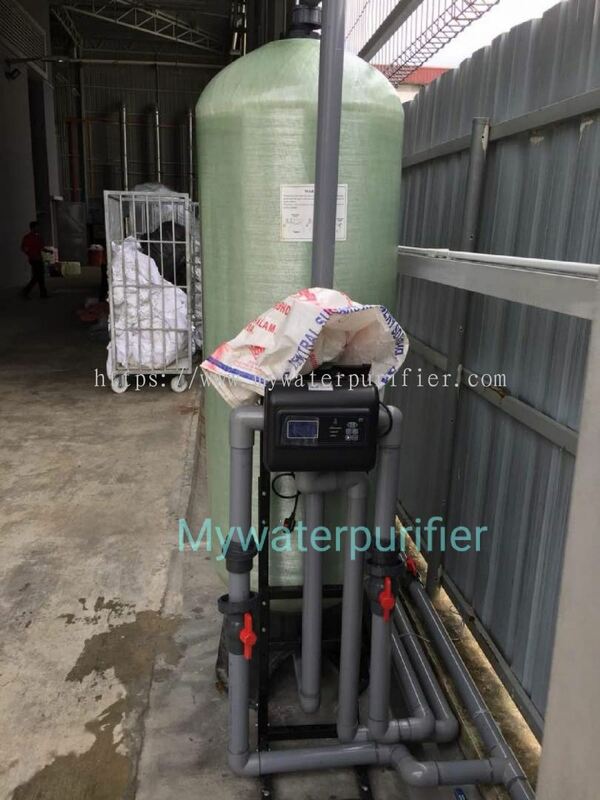 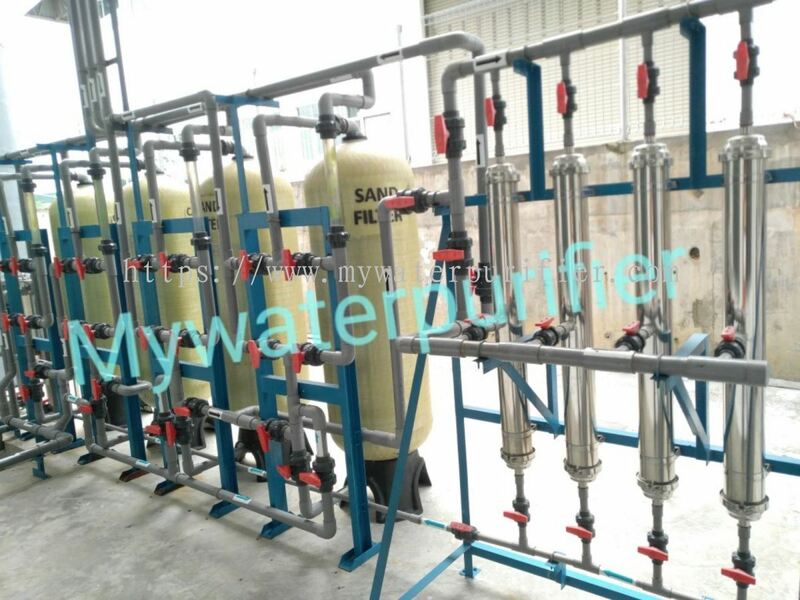 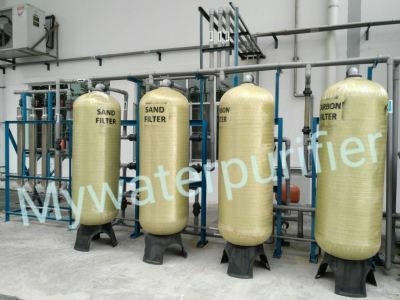 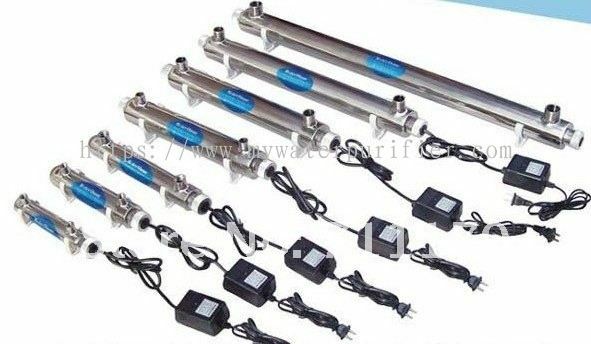 We provide water filter services for factory, cafe, restaurant, hotel, shopping centre and high buildings as we know that high quality water is very important to these industries. 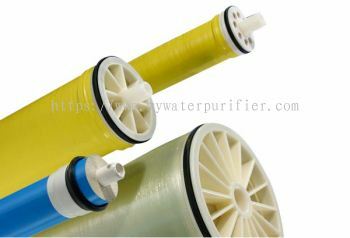 Clean water is very important for some business such as restaurants and food service businesses. 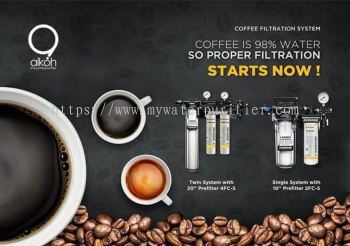 With our restaurant & food service water filtration, it can improves the water quality to greatly enhance the taste of food and beverage. 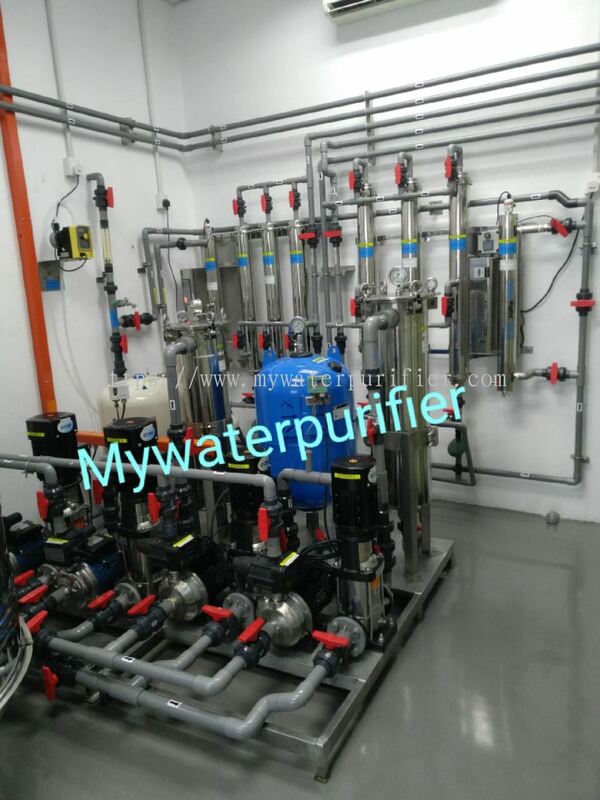 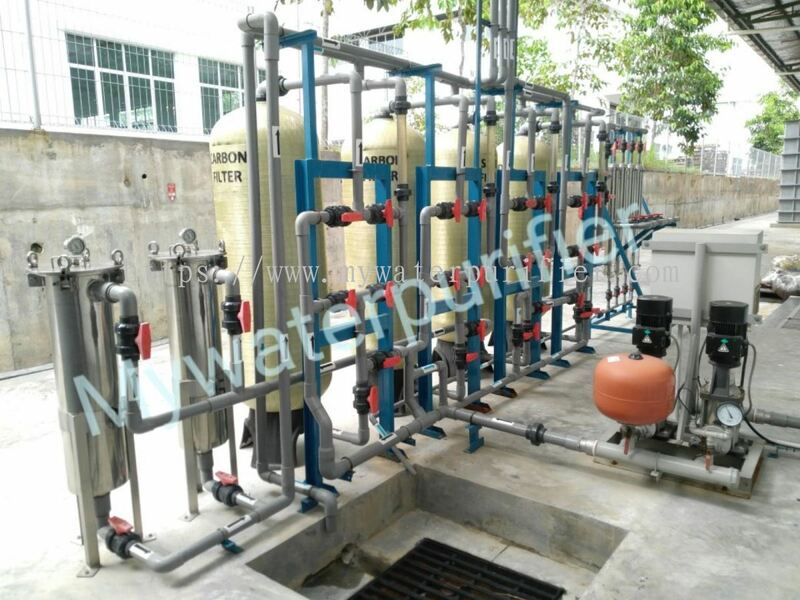 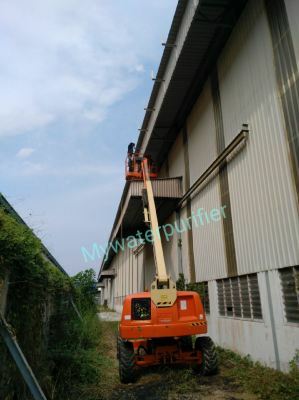 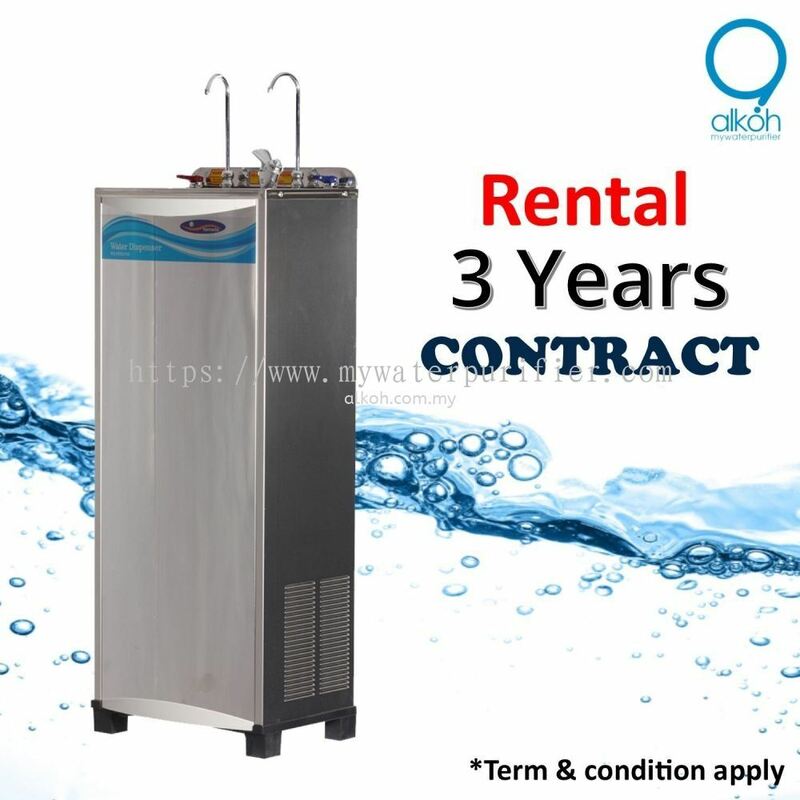 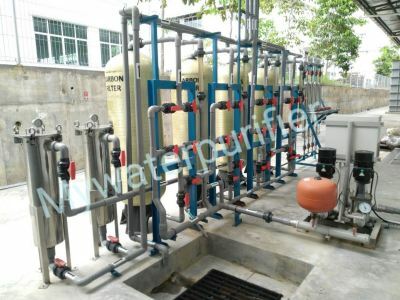 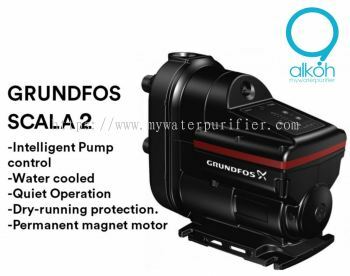 Additional, Alkoh Marketing Sdn Bhd's manufacturer water treatment solutions provides manufacturer industry the highest quality water that enable reduce residue build up of the equipment and keep the equipment running smoother and longer for hours. 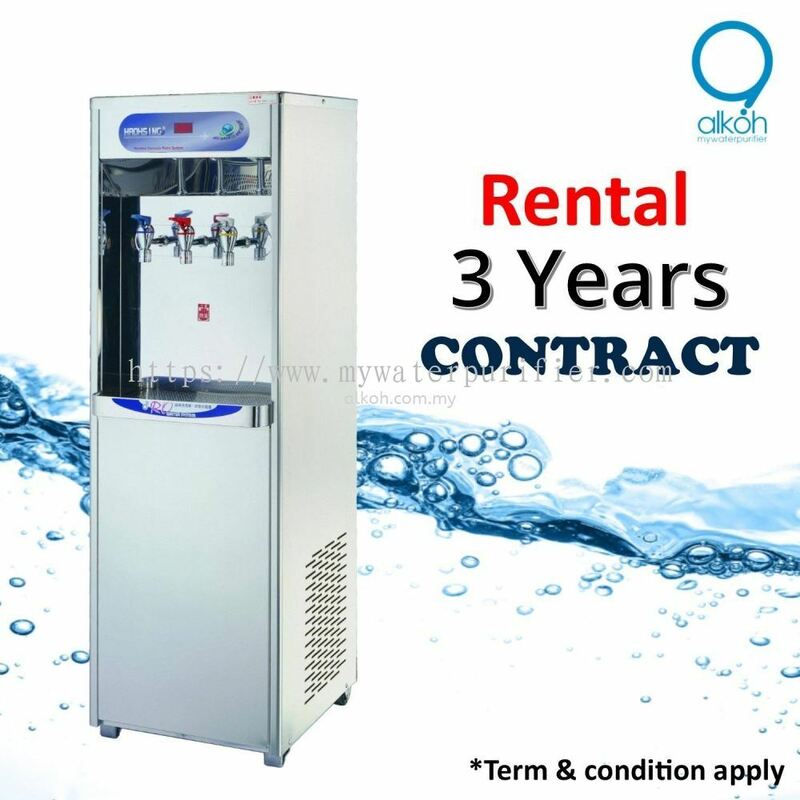 Hotel & hospitality water filtration is important for hospitality and hotel industry as you can serve your guests with the most cleaning water to achieve better hotel review and increase guest’s confidence. 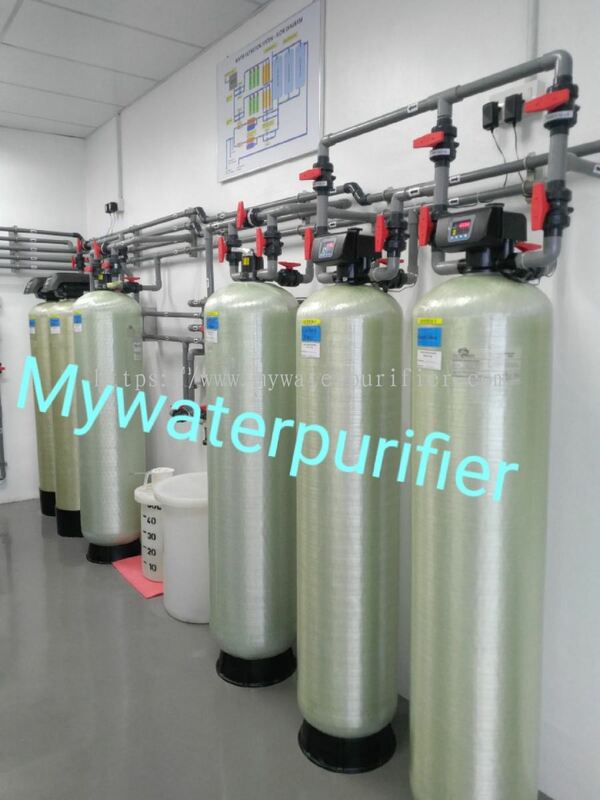 Schools and universities water filtration systems and shopping centre & high buildings water filtration systems are both help to keep your water quality at its best. 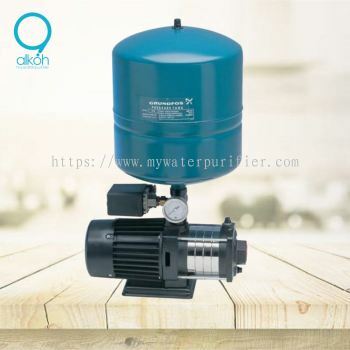 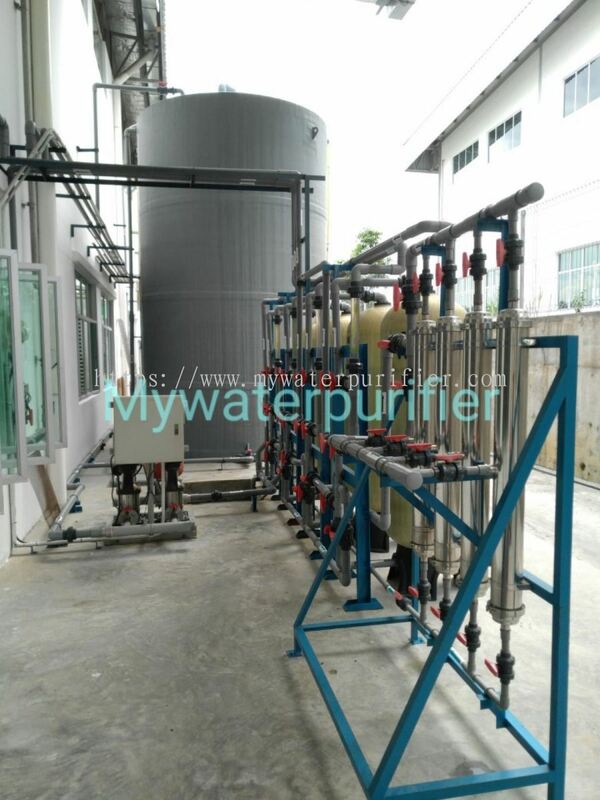 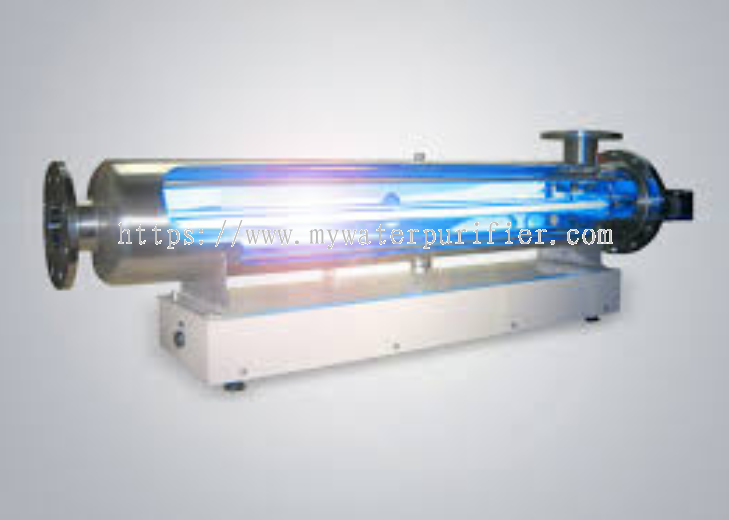 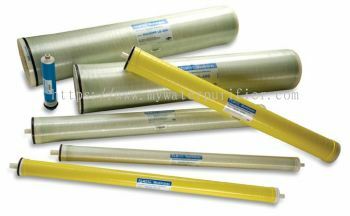 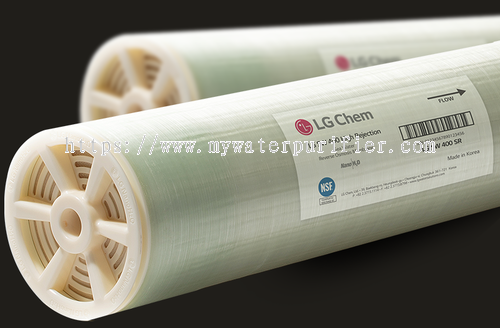 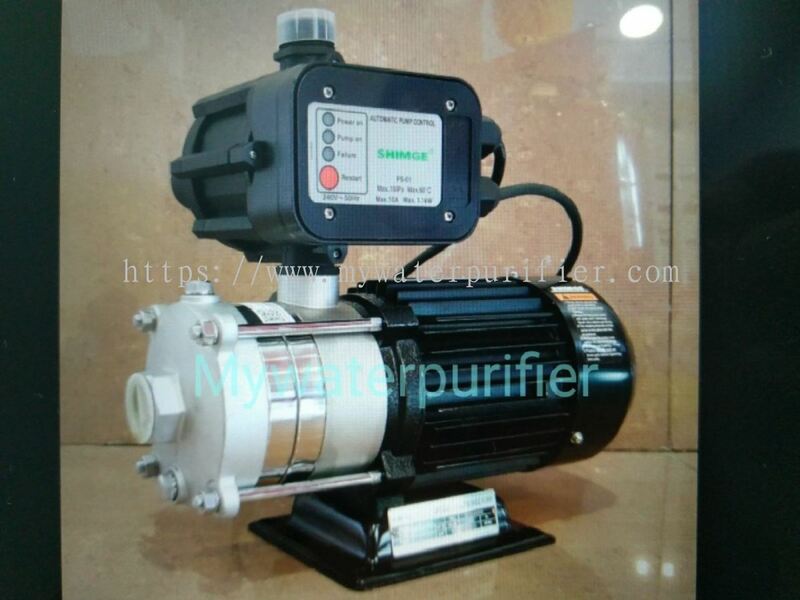 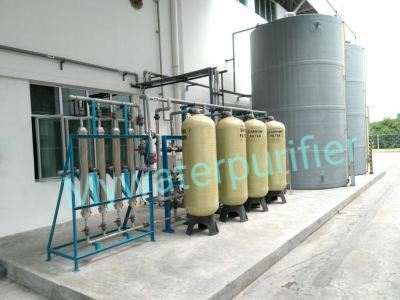 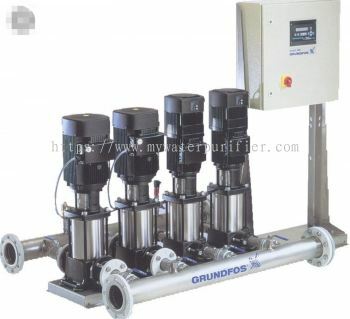 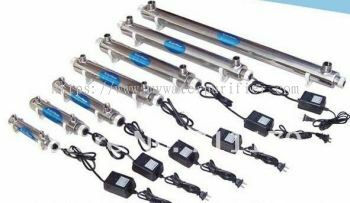 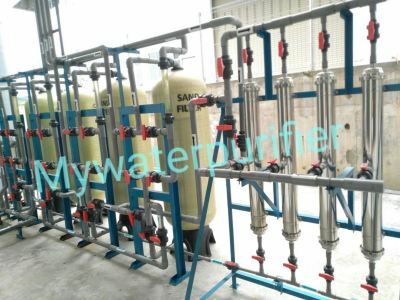 If you are interested with our water filter system, feel free to contact us now for more information.